A lost love, a murder, and a mountain that walks. A historical mystery set in the tragedy of the Frank Slide, one of Canada’s deadliest natural disasters. 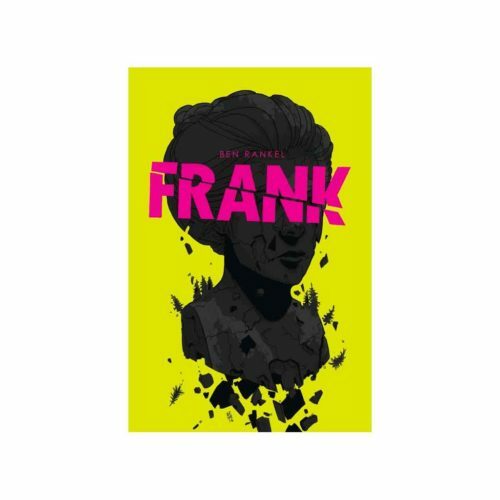 Eve Lee is in a self-destructive spiral—her big plans for a new life in Frank have not at all turned out how she had planned. As Eve hits the bottom she’s forced to confront her expectations when her former lover disappears under questionable circumstances. But is there something sinister at play or is she simply being obsessive and self-centred? And will she be able to put her past behind her before she finds herself buried under it? Written and drawn by Ben Rankel. 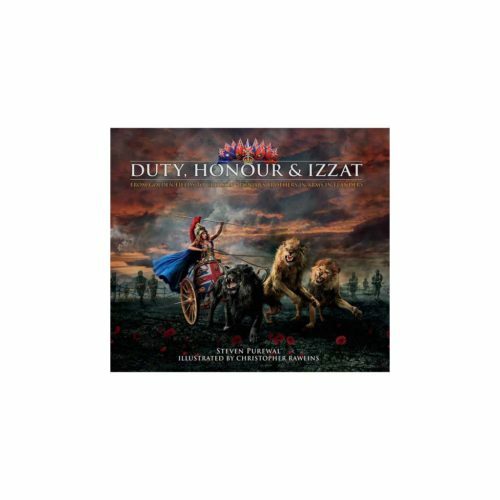 152 pages, Hardcover, beautifully illustrated history book and graphic novel. 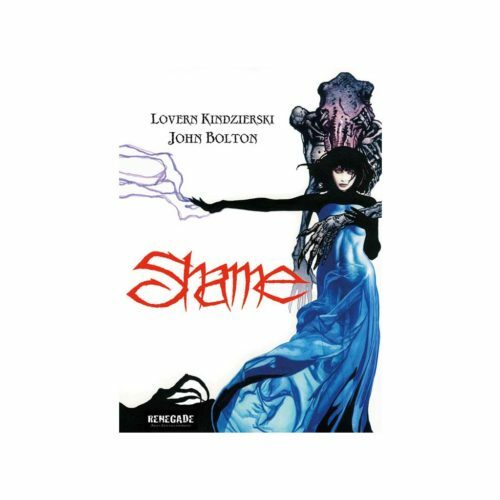 Writer Lovern Kindzierski and artist John Bolton return to the world of Shame. 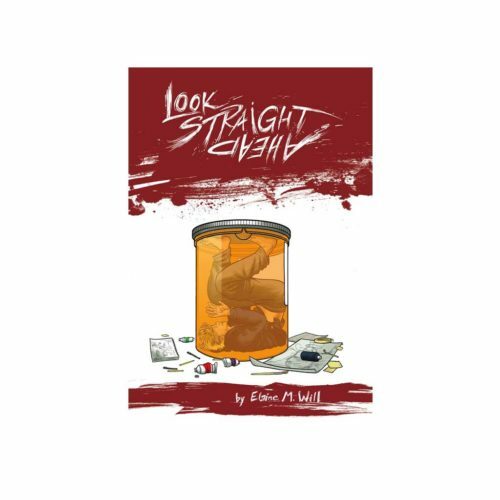 This new story picks up where Shame left off, and makes a perfect jumping on point for new readers. 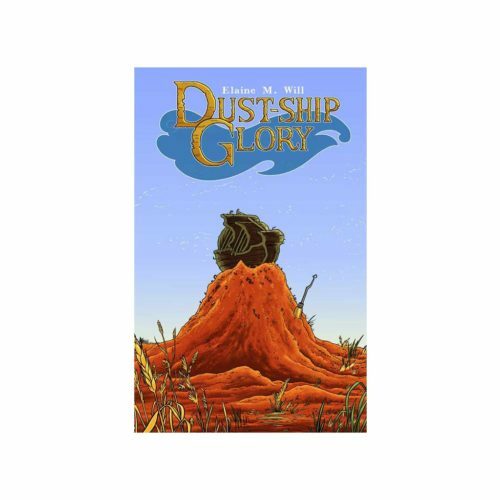 Lovern sets the story up perfectly for fans and new readers alike. 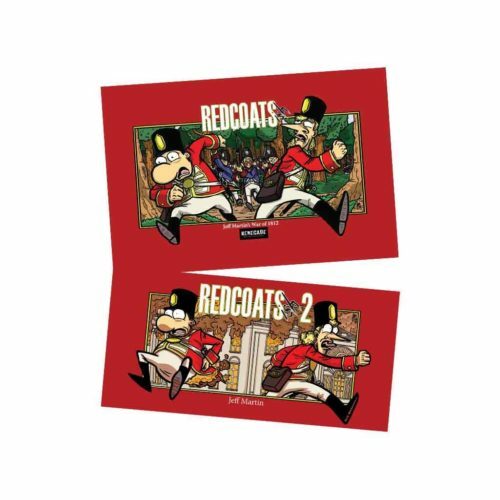 This bundle includes both Redcoats-ish and Redcoats-ish 2, collecting comic strips from Jeff Martin’s War of 1812 stories, featuring the misadventures of John and George, two not so fearless men of the Canadian militia. Heeding the call to defend Canada against the invading American army, John and George are now doing their best to be heroes, whilst also working hard to avoid battles, marching, danger or anything else that involves effort. 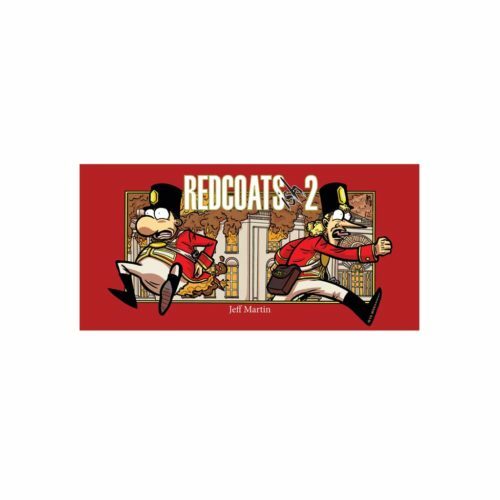 Redcoats-ish 2 collects more comic strips from Jeff Martin’s War of 1812 stories, featuring the misadventures of John and George, two not so fearless men of the Canadian militia. Heeding the call to defend Canada against the invading American army, John and George are now doing their best to be heroes, whilst also working hard to avoid battles, marching, danger or anything else that involves effort. 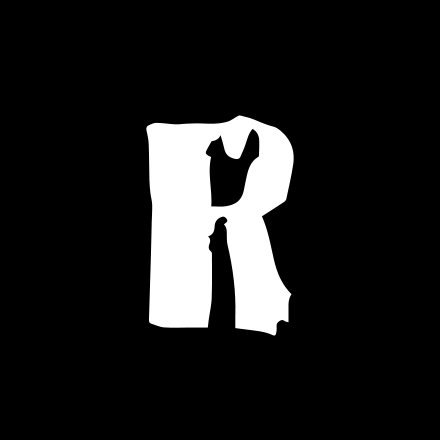 A powerful and visually striking adaptation of the original novel by Andreas Schroeder. Jeremy Knowles is a 17-year-old outcast who dreams of being a great artist. But when he suffers a severe mental breakdown brought on by bullying and other pressures at school, his future is called into question — as is his very existence! Can he survive the experience through the healing power of art? And just what does it mean to be "crazy," anyway? Faith and facts collide on a Creationist-themed golf course when the daughter of a widowed creationist falls for the adopted son of a gay paleontologist. Unbeknownst to the lovers, a prehistoric dino-shark has emerged from hibernation, leaving a trail of death and destruction. 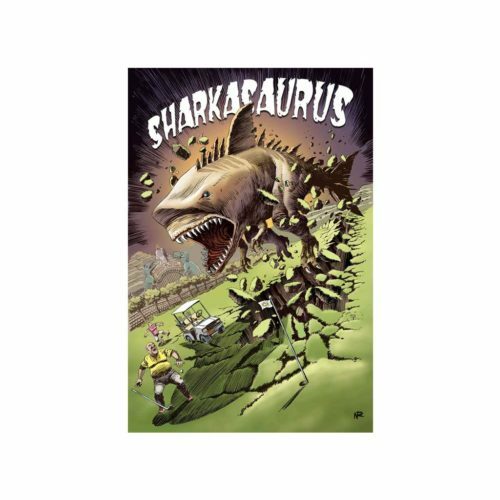 Will the creationist and paleontologist settle their ideological differences or will Sharkasaurus devour them all? When the purest woman on earth allows herself one selfish wish, it is enough to conceive the most evil woman the world has ever known. 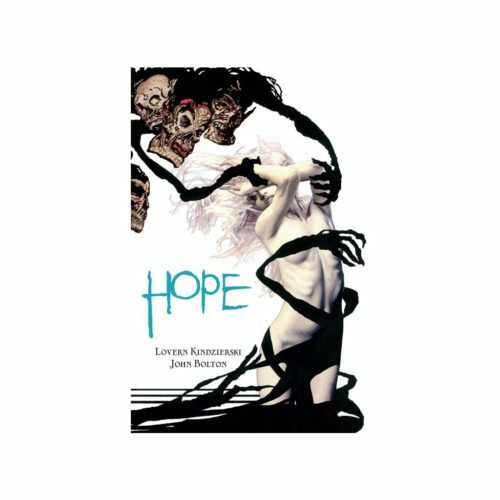 Collecting Lovern Kindzierski and John Bolton’s acclaimed fantasy series for the first time. These sets make the perfect gift for the discerning reader, whether that be you yourself, or someone you hold very dear. 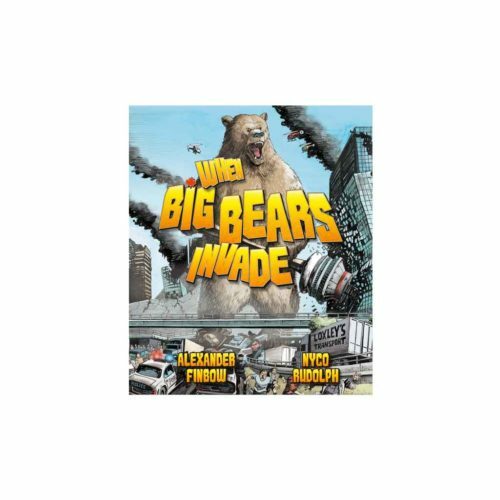 Gordon Rennie, PJ Holden, Steven Denton and Jim Campbell have created a fast moving comic book adventure full of captivating characters, monsters and dry humour. 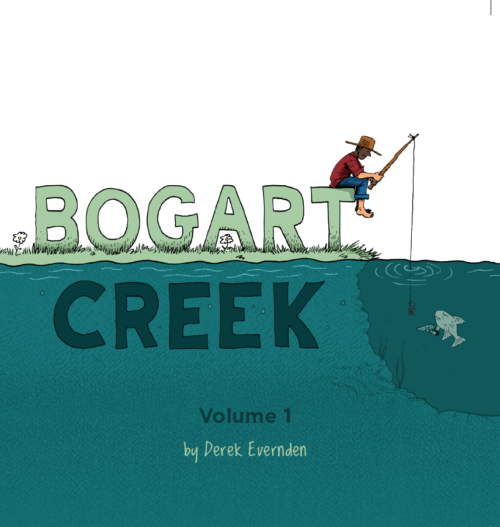 Now you can order the first two collected books and save money at the same time.